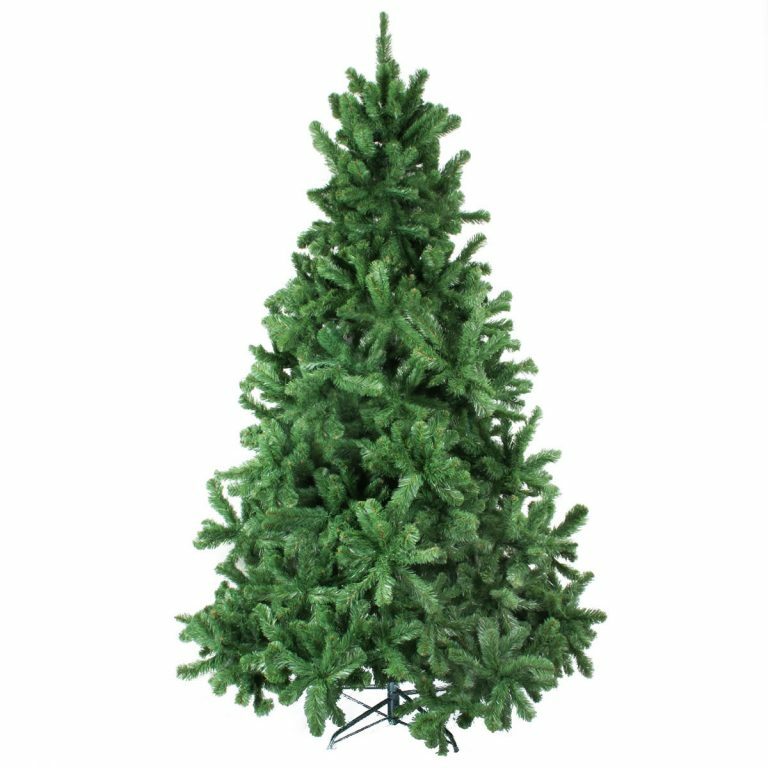 If you like to choose your own light display, the Noble Pine Mix Christmas Tree is for you. The Noble Pine Mix tree has 1507 tips, giving it a luxurious density and plenty of scope to decorate with eye-catching originality. 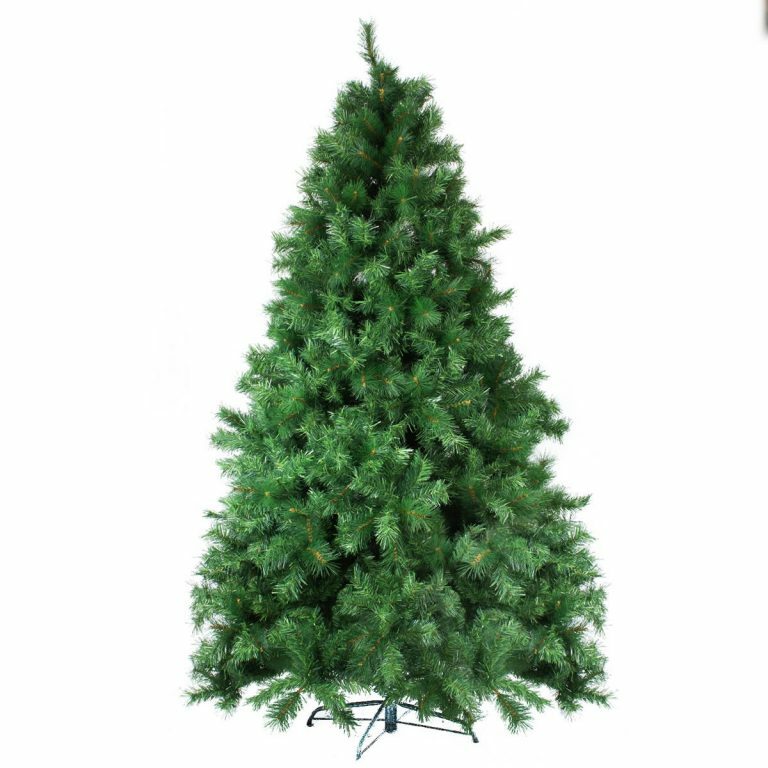 The tree stands 225cm, has a brown-wrapped trunk, hinged branches, and a metal stand. Let your imagination run wild and choose from our huge range of tinsels, baubles, stars and novelties to give your tree a traditional Christmas makeover. 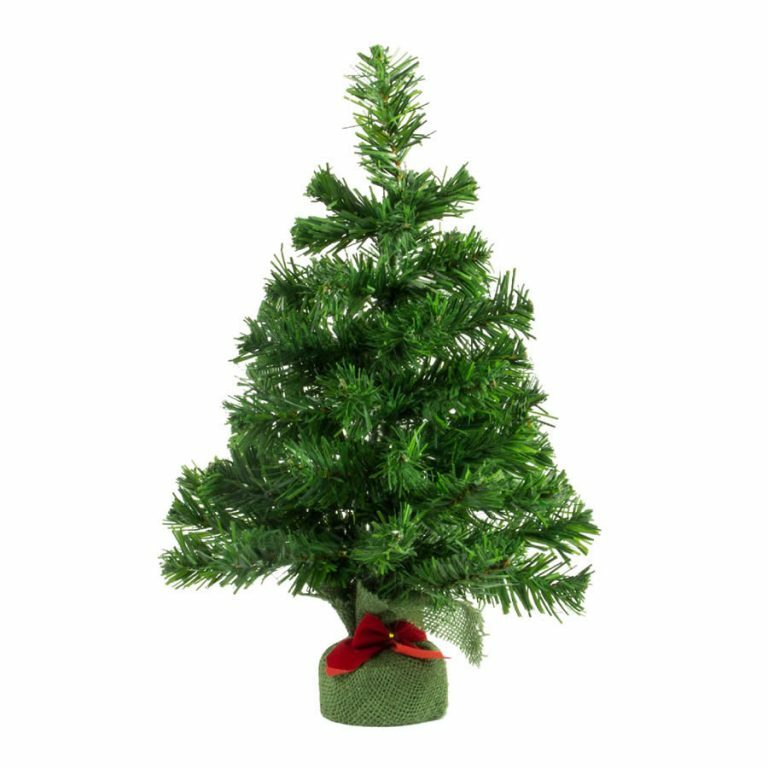 Don’t worry; this tree is great quality and will stand up to the attentions of over-enthusiastic decorators!